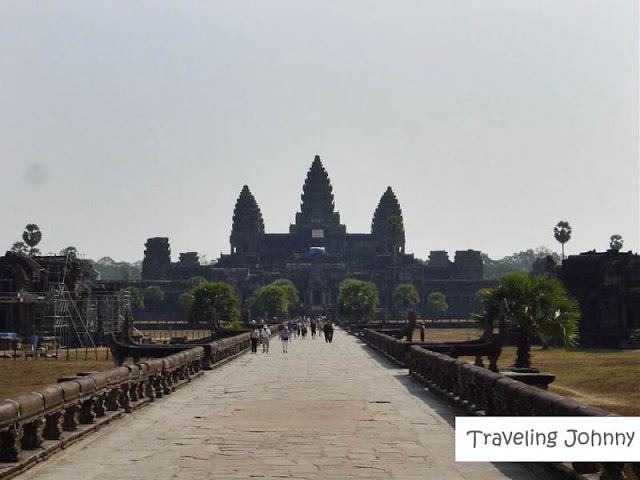 There is no other place in the world that is so exotic, mystifying, and yet grandiose like the cities of Siem Reap and Phnom Penh in Cambodia. Siem Reap, being the ancient representation of the country, boasts of many old-world splendors that many of us find fascinating. A home to an empire of temples, it is the gateway to the famous Angkor Wat – a breathtaking world wonder which sits magnificently amidst thickly tall trees. Millions of tourists are incessantly captivated by this out-of-the-ordinary Asian treasure. Over 190 miles from Siem Rieh is Cambodia’s capital city, Phnom Penh. Set in the south-central region of the country, this city is notable for having stunning and ancient, colonial structures and attractions. It is dubbed as one the most beautiful French-built cities in the Orient. Being the major tourist destination of Cambodia, the fabled province of Siem Reap is characterized by charm and mystique, showing off ancient and otherworldly attractions. Built in the 12th century, the Angkor Wat--also known as the “City Temple”, is the most known symbol of the Kingdom of Cambodia. It serves as a religious site for various religions like Hindus, Vishnu, and Buddhists. Fascinating Khmer architectural designs are the highlights of this place; it’s no wonder it is heralded among UNESCO’s heritage sites. 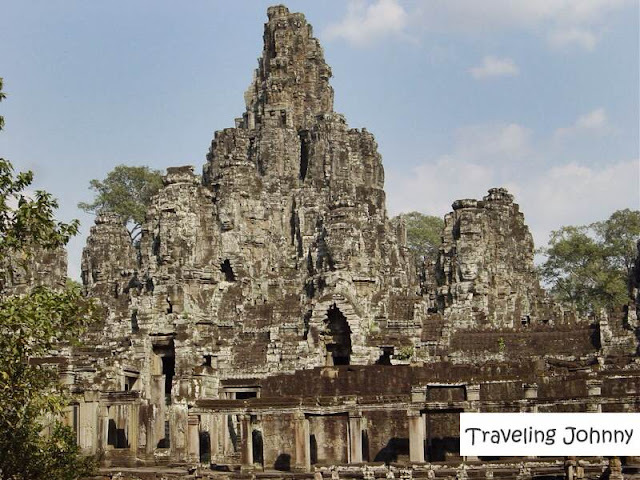 Built in the 12th century is the Angkor Thom – the last and most enduring capital city of the Khmer Empire. Also known as the Great City, structures of this place stand magnificently, manifesting large face-towers and giant naga (king cobra) figures in Bayon style. Another Bayon-styled structure is the Ta Prohm – a 12th century temple founded by the Khmer King Jayavarman as Mahayana Buddhist monastery and university. Highlights of this place include the views of thickly tall trees growing in and out of the ruins and jungle surroundings. Tainted by the rage of war and revolution, Phnom Penh has since risen and made itself among the prosperous cities of the country, fascinatingly exposing its mixture of old and contemporary wonders. Tagged as the most famous temple in Phnom Penh, Wat Phnom, also known as Mountain Pagoda, is a Buddhist temple built in 13th century. 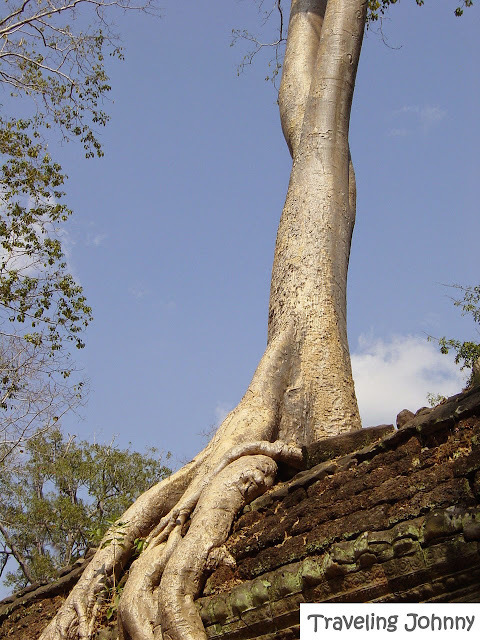 Set atop of a manmade hill, legends say that its history begun when a wealthy widowed named Penh found a koki tree. Inside the tree she found a golden Buddha. After finding it, Penh built a small shrine which is now serves as sanctuary for people who make blessings and pray. A few miles outside Phnom Penh is the infamous site of The Killing Fields of Choeung Ek, where around 17,000 people were killed and buried by the Communist Khmer Rouge regime during its rule from 1975 – 1979. The site now consists of shallow graves and memorial to those many people who had lost their lives during this terror regime. Built in the 1860s, the Royal Palace serves as the residence of the King of Cambodia. It consists of several buildings showcasing Khmer structures and verdant gardens located within its walled grounds that overlook a beautiful riverfront skyline. Visiting this place requires visitors to abide with a certain dress code: shorts that covers the knee and blouse that reach the elbow. If not, visitors are expected to rent proper covering at the place. These two extrinsic cities need no further boost. They are destined to be explored. I am one of the many lucky ones who got the chance see and experience all these firsthand. I am beyond overjoyed having the opportunity to travel the world, interact with new people, get astonished, and learn. 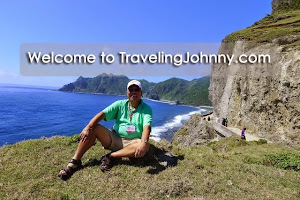 Until next time, I'm you friendly global traveler, Johnny, continuously sharing with you more reasons to travel.